Stay connected to what matters most, no matter the distance. Secure enough for your kids. Small enough for your pets. 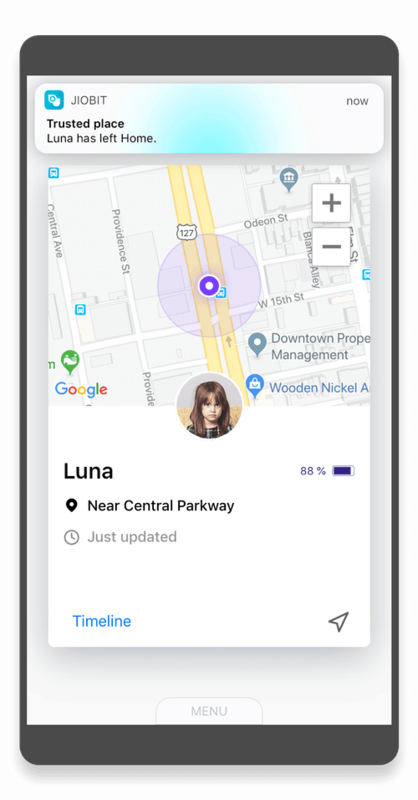 The most trusted real-time location tracking. 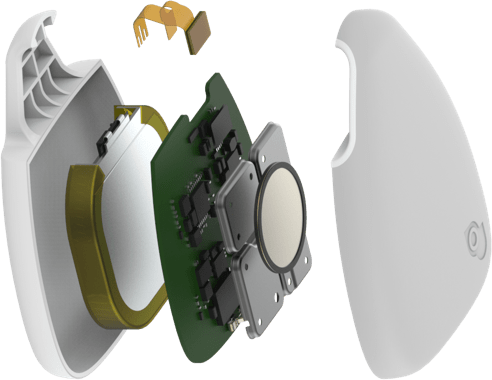 "For pure tracking ... the Jiobit is the best product we've seen so far." 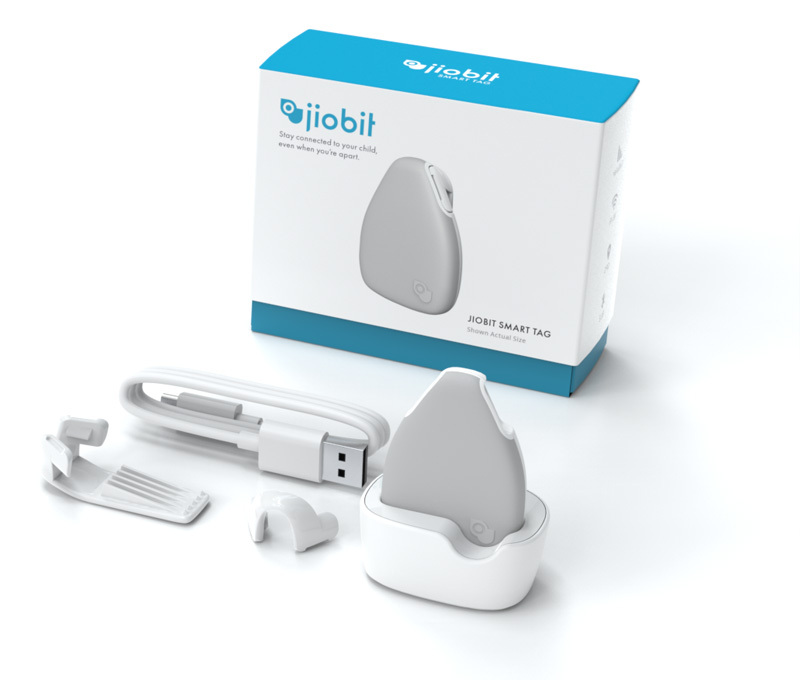 "Jiobit is by far the easiest and most attractive tracker I’ve ever used"
Winner of the Baby Health & Safety Category. "It honestly gave me a sense of peace knowing he was safe."  For the month of April, buy a Jiobit and we'll donate a portion of the proceeds to KultureCity. Invite Care Team members like a grandparent, teacher, or nanny. Know when they got there. 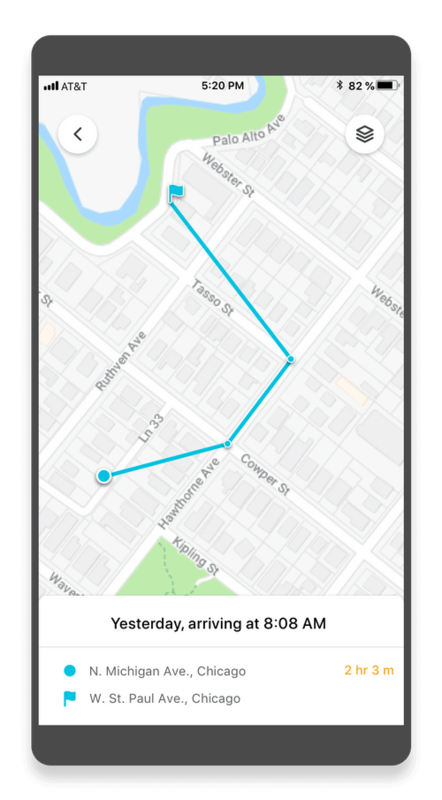 Geofencing alerts you when they arrive at or leave a Trusted Place. 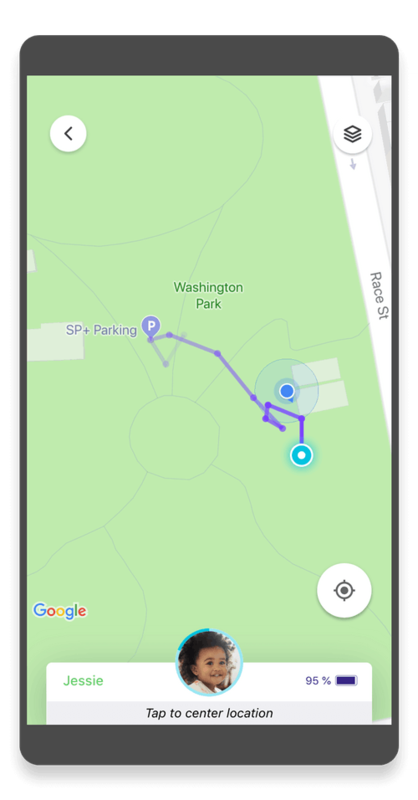 Jiobit's location history gives a summary of where they've been throughout the day. 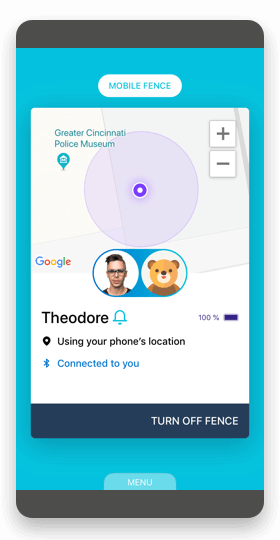 Jiobit is protected by a dedicated security chip and government-level encryption. Cryptographically-signed software protects the OS from malware. When you need to know where, when, what, and with whom. Precise, secure, and always connected, even without Wi-Fi or Bluetooth. Keep up with who matters most, when it matters most. No matter where you are. 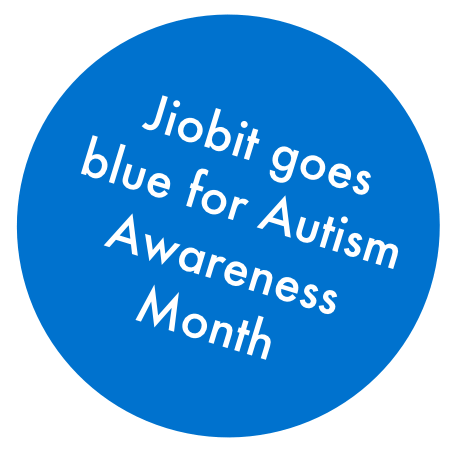 Save on monthly service when you buy two or more Jiobits ?